Dorian Uson is a sophomore at San Diego Mesa College. She graduated from University City High School (UCHS) in June of 2017. At UCHS she fell in love with journalism as a member, and leader of the Commander staff. She also has a passion for Dance and Photography. 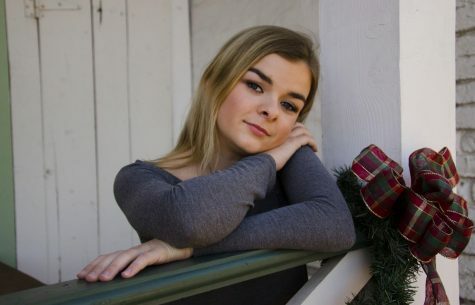 She plans to get an Associate’s in Journalism from San Diego Mesa College and transfer to University of California, Los Angeles, where she hopes to get a Bachelors in Psychology . She enjoys driving, watching Netflix and spending time with loved ones.